NOW YOU CAN HAVE THE CAR OF YOUR DREAMS ! 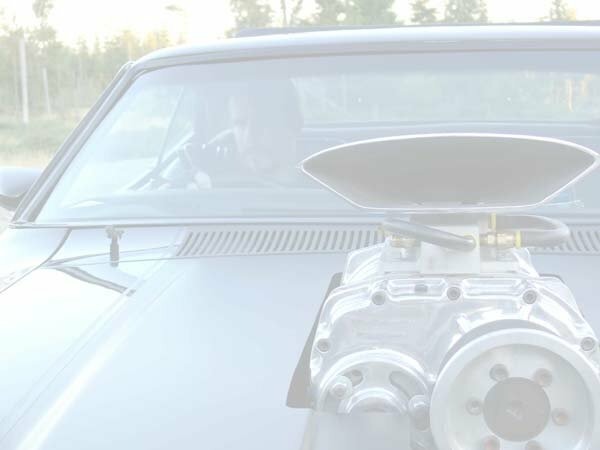 So, you really want to own a Movie Or TV Replica car, but you don't have the time in your busy life to build it? Let us do the work for you! 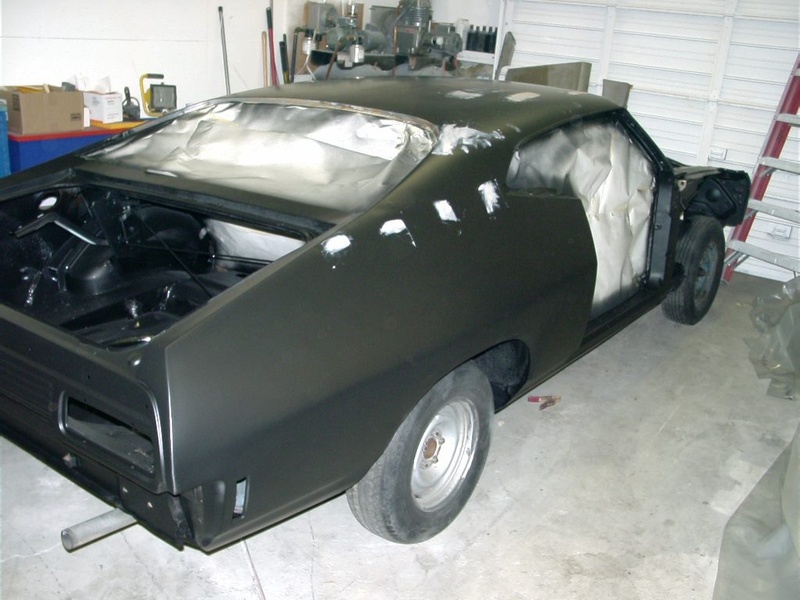 Mad Max Cars has been importing vehicles, building custom fiberglass parts & finished custom cars (Sometimes referred to as "turnkey cars"), for over 17 years. This "turnkey" approach to custom car ownership has saved countless of our clients the hassles of having to find a car, restore and customize it themselves. Not to mention finding a reputable and first class paint shop to give the car that show quality finish. We take all the headaches out of the process by finding and building the car, and dealing with shipping. All you need to do is take the keys to your new car, and go for a spin. 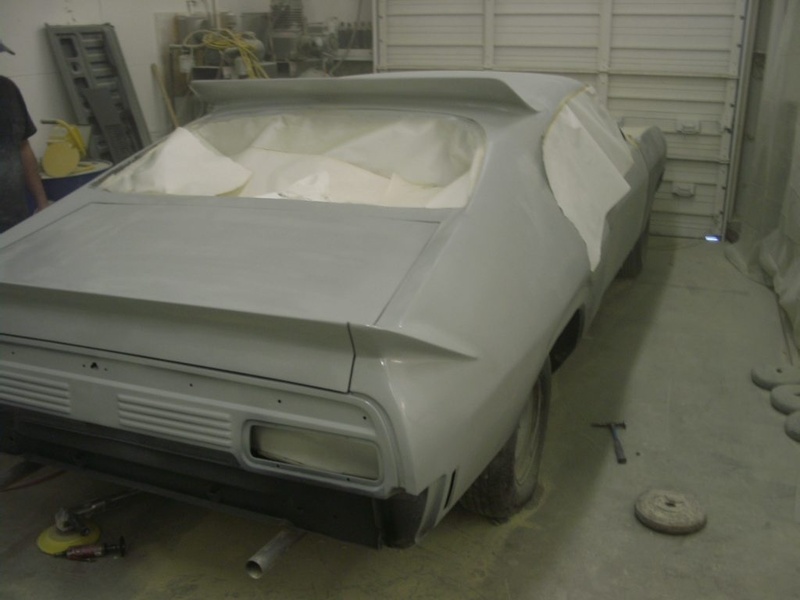 This option primarily consists of a complete restoration contract with the client. 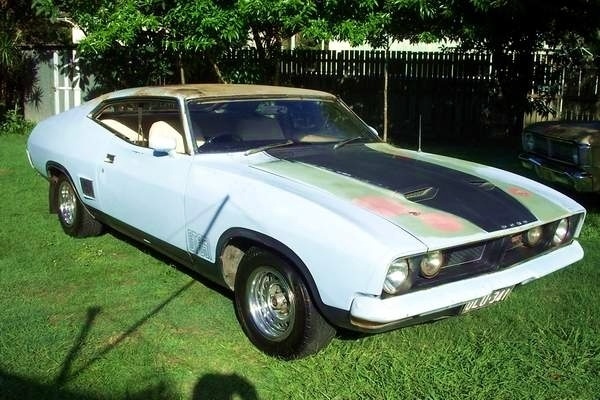 First we locate a donor car [or use one you provide], evaluate the available vehicle(s), acquire the best example with the client requested options, and then purchasing and taking delivery of the vehicle for the start of restoration and/or conversion. Only then do we proceed with the full tear down, restoration, and customization of the project. Because this is a thorough procedure from start to finish, you the client can be sure that the customized vehicle that you are purchasing will be restored and customized to the newest possible condition. 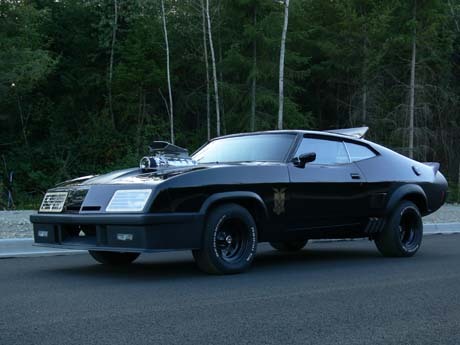 When complete, your finished TurnKey vehicle will have the showroom and museum quality that has made Mad Max Cars a worldwide supplier of both parts and cars. 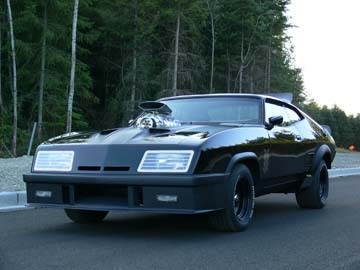 Car gets the full custom product line installation (inside and Out) of all applicable products available from Mad Max Cars such as the fiberglass products, accessories and gauges, as well as required custom parts from elsewhere. The price of a fully customized turnkey can very greatly depending on the project, and specs you require. Our finished vehicles will include shipping within the continental United States. Because of the global market that Mad Max Cars has achieved, importing from and exporting to countries around the world is also possible. However, the international shipping costs, import taxes, and duties would be extra, and based upon the final destination. Just some of the countries that shipments have been made to/from are England, Germany, Sweden, The Netherlands, New Zealand, Japan and Australia. The price of a turnkey vehicle includes all company products and items needed for your particular replica/custom, but should the client need additional customization, we can always work with you to meet any of your needs. 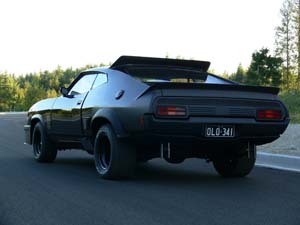 Mad Max Cars does not directly finance the purchases of the cars. However, through an arrangement with well known automobile financing companies, that is now possible in some cases (as determined by the financing agents). If you want to see if there are any turnkey cars built and available, check out the "For Sale" page on this website.